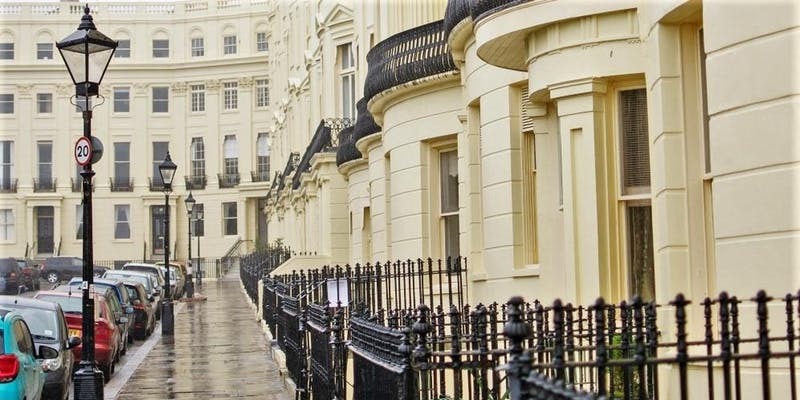 And it all takes place at the Rotunda, one of the world’s first purpose-built museums. 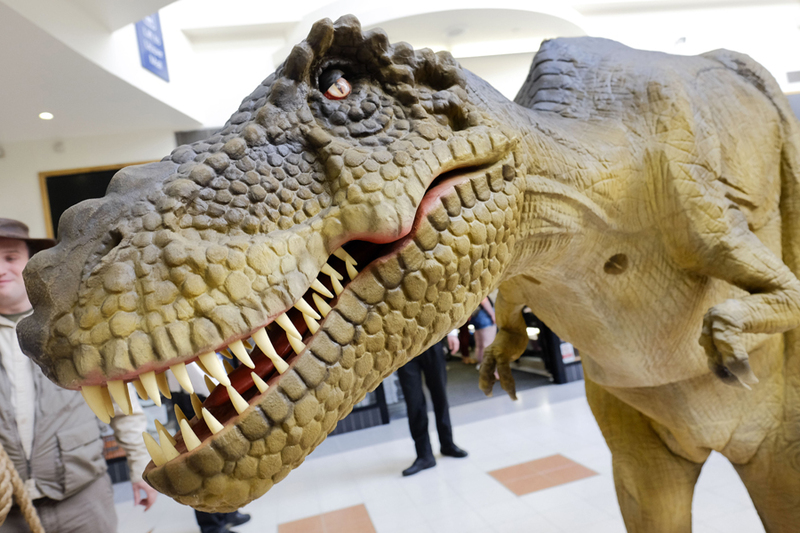 Experts will be on hand to help you explore the fossils, flints, skeletons and skulls while T Rex will do walkabout around the town centre on Saturday and Sunday. 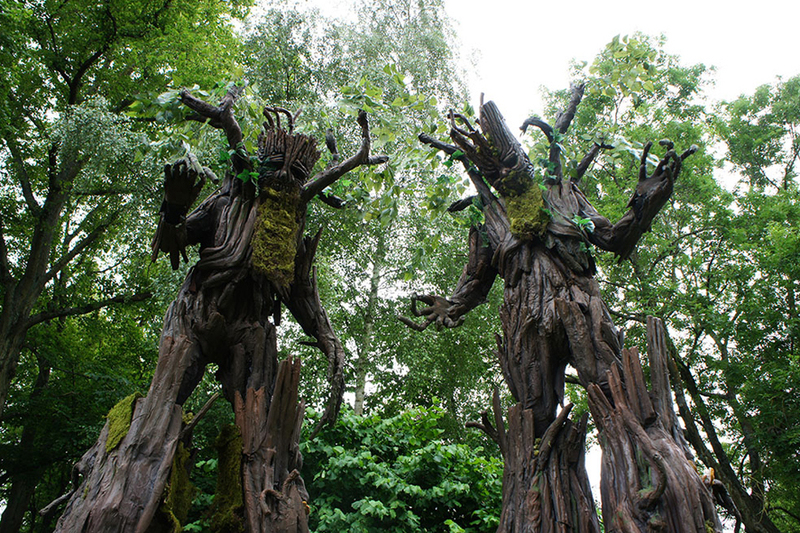 These amazing giant tree-people will be striding around outside the Rotunda over the weekend. 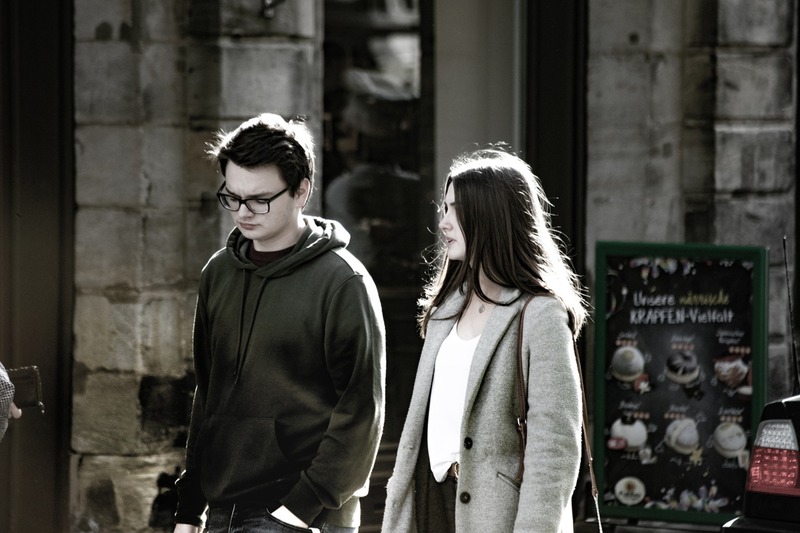 There will be four short sessions of SOAPBOX SCIENCE each day on the Spa Bridge – five to 10 minute talks by specialists sharing their passion for science and geology. And then there is DINO STORYTELLING inside the Routnda with Adrian Spendlow throughout the weekend plus numerous displays and demostrations. 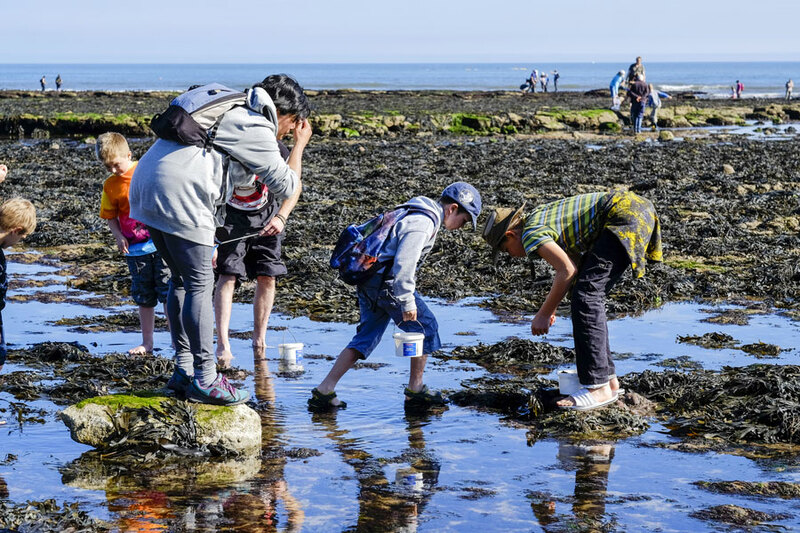 Ring 01723 353665 to book, £3 adults, £2 children Led by experts, explore the Yorkshire Coast and discover when Scarborough was a giant Jurassic rock pool.